Delivered to your home once a month, this box is already introvert friendly — no leaving the house to fight through crowds at stores. 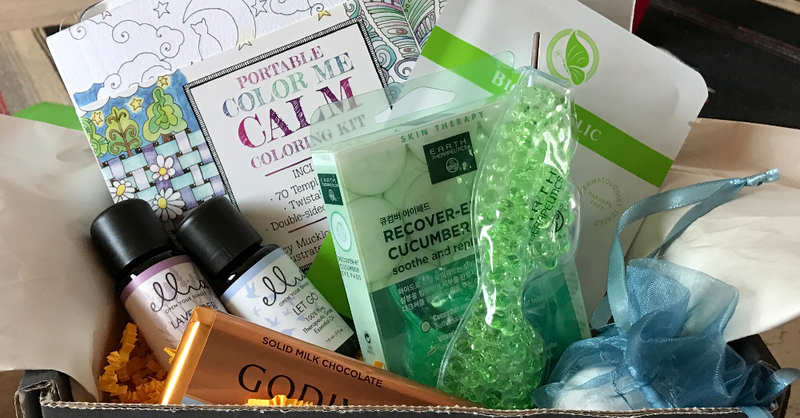 The box includes a book or arts/craft project kit, as well as 4-6 other items, like bath and body essentials, hand-crafted candles, herbal teas, healthy recipe ideas, a soothing Spotify playlist, and other things that will help you unwind. You haven’t been left out, guys. Shereen also offers “A Guy’s Night In” box. Get the box for $39.99 a month here. It also makes a great gift for introverts who are hard to shop for. 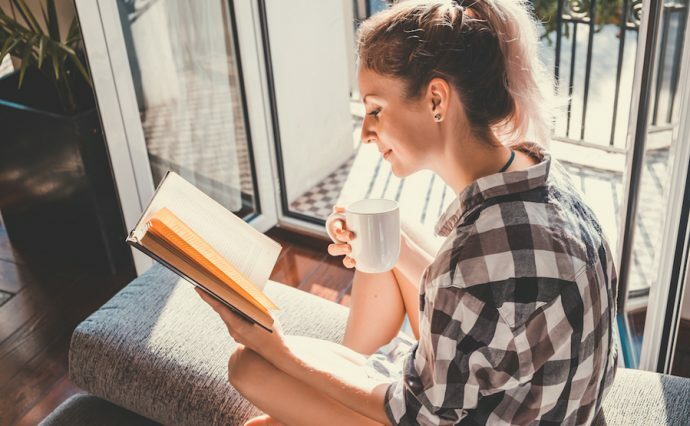 Ariel in the Little Mermaid wanted to “be where the people are.” If you’re an introvert, you probably want to be where the people aren’t — especially on your night in. Regardless, you might like cozying up in this cute Mermaid tail blanket, which you can purchase on Etsy, starting at $65. If you’re crafty and you don’t want to spend that much money, you can buy this mermaid tail pattern for only $4.18 and make your own. This InnoGear Aromatherapy diffuser has seven pretty “mood” lights and three different working modes so you can change the level of mist ($19.95 on Amazon). I use this lavender oil at bedtime ($14.95 on Amazon) and this chamomile oil when I’m relaxing at home ($9.99 on Amazon). 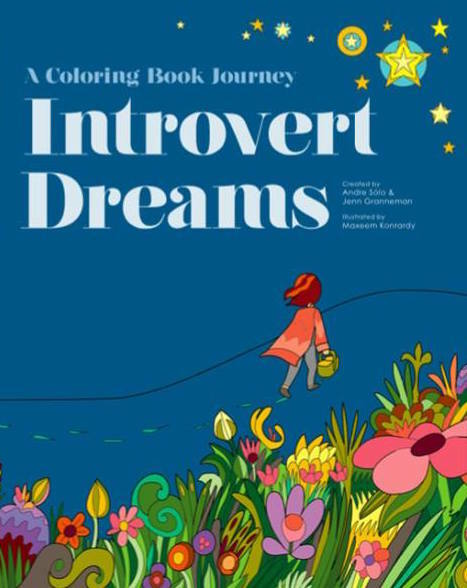 If you’re an introvert who likes to color, check out Introvert Dreams, the first coloring book with an introvert theme. Dedicated to anyone who has ever felt the need for quiet, Introvert Dreams tells the story of a girl and her cat as they slip into the pages of a magic book. It’s made by yours truly and two other introverts. You can get it on Amazon for $9.96. Don’t forget the colored pencils.